Summer marks the perfect opportunity to jumpstart healthy eating patterns as the rising temperatures dampen appetite for rich, gravy-heavy meals. Adding a variety of fruits, vegetables and whole grains to your plate will not only boost overall nutrition in your diet, but also be kinder to your gut. Just don’t get too caught up in trying to eat more of any one particular fruit or vegetable than another eat. Instead, working on expanding your talent by incorporating some things you don’t route routinely eat. We are very fortunate today to have such a variety of fruits and vegetables available year-round, so we should take advantage of that. In the spirit of celebrating a diverse diet, here’s a fresh look at some healthy foods you may already be eating. People tend to say that eating healthy is expensive but don’t let that stop you. You can find a big list of the best discount codes on healthy products and eat as healthy as you wish. Keep in mind that this list is just a starting point to whet your appetite for further food exploration. Sardines : Whether canned or fresh, sardines are an unassuming nutritional powerhouse. While meats tend to be high in saturated fats, which raise LDL (“bad”) cholesterol, fish like sardines are high in unsaturated fats making them a heart-healthy choice. 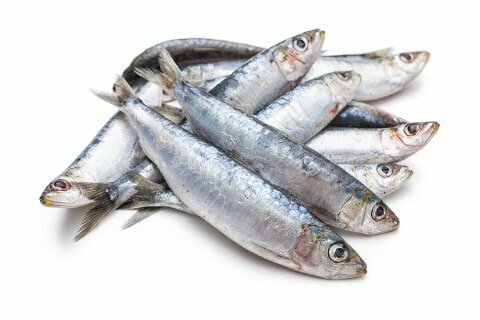 In particular, sardines are a good source of omega-3 unsaturated fatty acids, which promote anti-inflammatory pathways, lower triglyceride levels and decrease the risk of cardiovascular disease. The American Heart Association recommends eating fish – especially fatty fish such as sardines – twice a week.So do you also provide protein, calcium and vitamin D. If you can’t get sardines fresh opt for the canned (in water not oil) variety. And don’t just eat them fried or in curries. Sardines or mackerels, their larger relatives, can also be grilled and topped with lemon juice, a little salt and pepper for a simple, lip-smacking side. Barley: Barley is on par with oats as a great source of fibre and is also a good source of protein and B vitamins. Its rich in tocotrienols – powerful antioxidant found in vitamin E that help prevent heart disease and cancer. 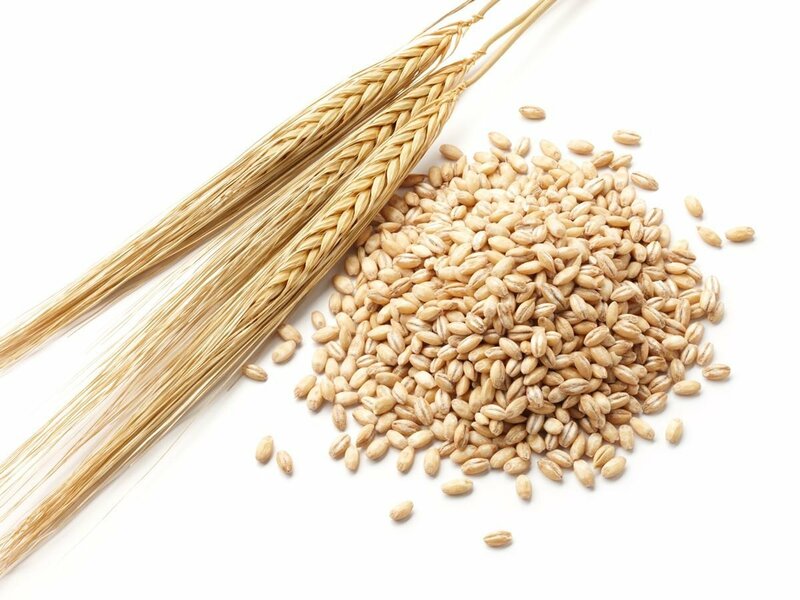 Barley’s also high in beta-glucan, a cholesterol-clobbering soluble fibre. Whole hulled barley is the least processed type of barley, but it also takes a lot more time to cook and may be somewhat coarse to the palate. Pearl barley is the more processed form of barley, but is still a greater source of fibre and is much quicker cooking. Barley flakes, which can be made from whole hulled or pearl barley, are crushed barley and can be used just as you might use oatmeal. A half-cup serving of pearl barley provides protein – 1.77 gm; fibre – 3 gm. Besides soups and stews, you can toss in handfuls of cooked pearl barley into salads and vegetables stir fries. Hung curd: Yogurt has long been known as a source of bone-building calcium (one 200-gm cup offers 300mg). Additionally it offers gut-friendly bacteria that provide a range of health benefits such as protection against stomach infections, soothing irritable bowel syndrome, and more.The creamer hung curd from which whey has been removed also packs a nutritional punch offering extra protein – 18 gm in at 200gm serving, compare to 8 in regular yogurt.Whether plain, drizzled with honey, topped with nuts or flavoured with fruit, hung curd makes for a healthful and satisfying snack or breakfast option. 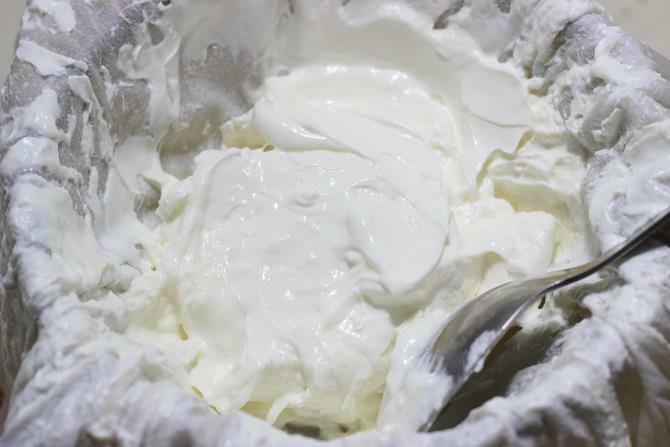 Hung curd, with its dense consistency, is also an ideal stand-in for sour cream or cream cheese. Or try making a dip made by mixing hung curd with minced fresh or dried herbs. By the way, don’t throw away the whey which contain essential amino acids. You can add it to soups or use to make Chapati dough. Chillies: Fiery chillies still scare some people. 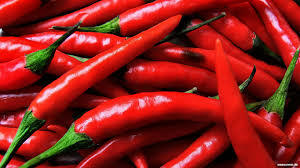 But Chillies (red or green) bring more to the table than just heat. The “burn” comes from a compound called capsaicin, which binds with nervous-system receptors in the tongue and throat, triggering a sensation of heat. At high concentrations, the brain responds to this stimuli by releasing endorphins, which may explain some of the attraction for chill-lovers.Chillies contain the majority of capsaicin in their seats and white fleshy ribs, so removing these parts will tone down the spiciness. If you can stand the heat, however, capsaicin has been studied for medicinal properties including anti-coagulant effects.Besides heat, chillies contribute a broad range of flavours that can help you cut down on salt in dishes without making food bland. Even the milder capsicum offers vitamin A and C and potassium while adding very few calories. 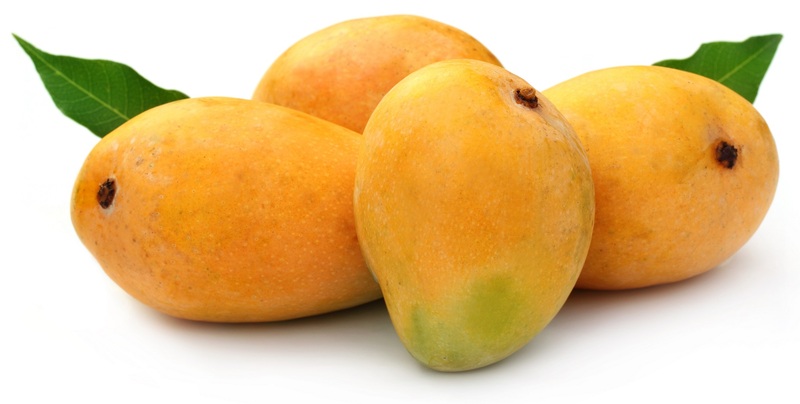 Mangoes: Worldwide, mangoes are so popular they’re recognized as the national fruit of India, Pakistan and Philippines. These honey-sweet, smooth-textured tropical fruits may taste indulgent but are a healthful way to add variety to your food intake.Like most brightly colored yellow and orange fruits, mangoes are high in beta-carotene, a precursor of vitamin A. Their natural sweetness makes them a fresh and nutritious way to satisfy your sweet-tooth. When selecting fresh mangoes, keep in mind that peel color varies widely and isn’t a good indicator of ripeness. Instead, look for fruits that are just slightly soft to the touch and have fruity aroma.Besides eaten plain as a snack or dessert, frozen mangoes can be blended into a smoothie and fresh diced mangoes can be added to a salsa or salad. 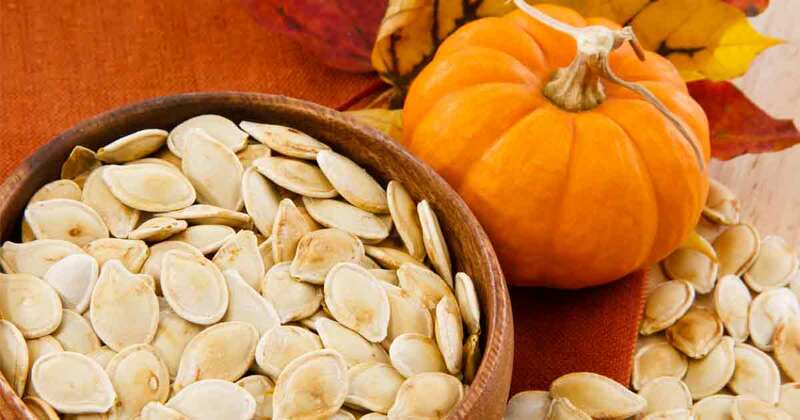 Pumpkin seeds: Also known as pepitas, pumpkin seeds contain significant amount of protein, fibre and unsaturated fats; as with most nuts and seeds, however, portion control is important as calories can quickly add up (170 calories in a roasted quarter –cup).Pumpkin seeds are also available pre-shelled, making them a convenient and distinctive addition to soy, oatmeal. The rich flavour and crunchy texture of pumpkin seeds provide a perfect topping for a fresh salad or an addition to baked goods. 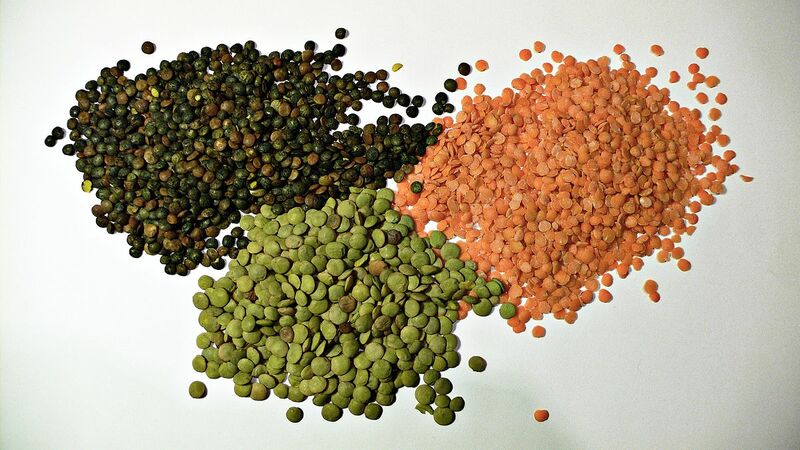 Lentils: One of the first food crops domesticated by humans, lentils continue to play an important role in the Indian diet. Available in green, yellow, red and brown varieties lentils are among the most versatile and economical pantry staples. They provide a satisfying base to any curry, soup, or stew, or can simply be mixed in equal proportions with rice for a balanced meal.Unlike most other legumes, dried lentils don’t require presoaking and cook in under an hour, making them ideal for quick, nutritious meal. With 8 gm of fibre and 9 gm of protein in a cooked half-cup, lentils also provide folate, potassium, phosphorus, thiamine and vitamin B6. Plus lentils are one of the few plant-based sources of Iron, providing 6.6 mg in one cooked cup. 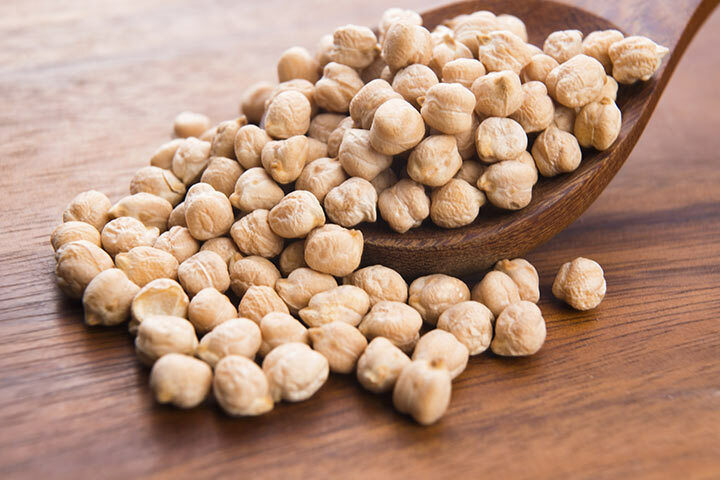 Chickpeas: Like lentils, chickpeas have long been a part of human diet and have been found in archaeological sites dating to the new lithic period. Sometimes referred to as garbanzo beans, chickpeas have a buttery, nut-like flavour that combines well with most spices. For a quick, no-brainer source of daily protein, soak chickpeas overnight and pressure cook a large batch in advance. Store in an airtight container in the fridge and throw handfuls into salads, curries or soups as needed.Chickpeas can also be used as a healthier substitution in many recipes for white potatoes, as they have a similar starchy texture. You can even roast them with a little oil for a crunchy snack. A half-cup of chickpeas contain 143 calories, 6 gm of protein and 5.3 gm of fibre.